Come and celebrate with us in December. 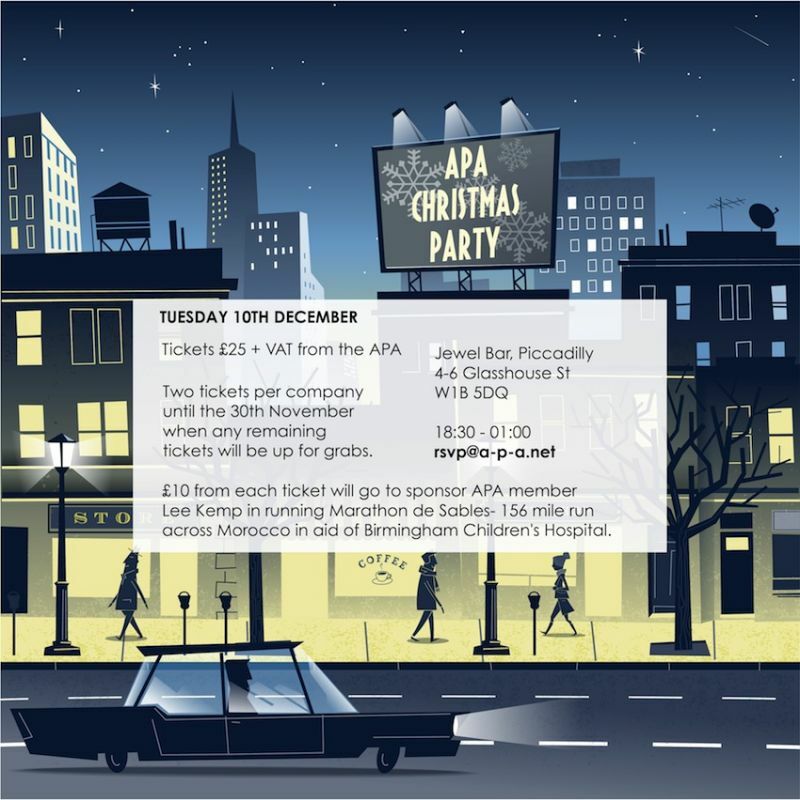 Tickets are now on sale for the APA Christmas Party. Details on the invite above.